Satisfaction Matters: Where to Buy a New Maserati in Tampa? You’re not just looking for a new car—you’re looking for a car befitting of your luxury lifestyle. While the style, performance, and technology offered by the car itself are all key elements of that, you also demand a dealership that delivers a luxurious experience. So when you want to by a new Maserati in Tampa, you want Maserati of Tampa. Why? Let’s look at a few reasons we’ve built a reputation for unrivaled excellence. Finding the ideal vehicle for your lifestyle means options. 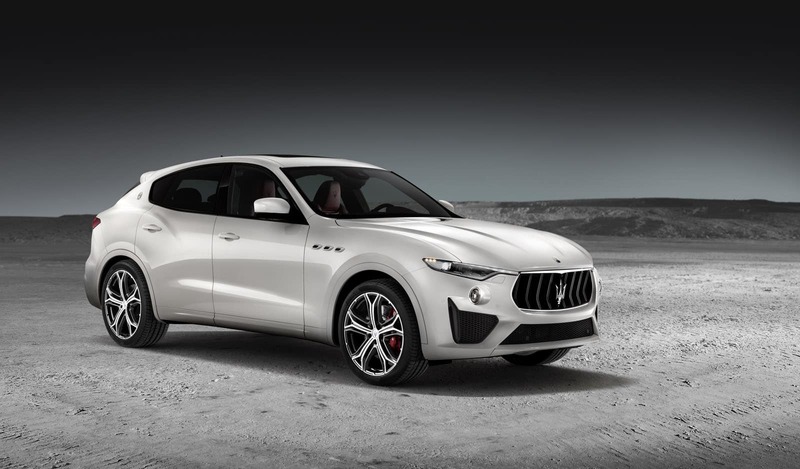 So when you’re looking to buy a new Maserati in Tampa, you want a Tampa Maserati dealer that offers every model in a range of years and trim packages. 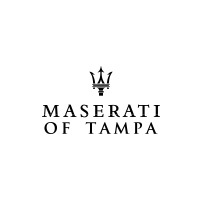 At Maserati of Tampa, we’re known for hosting the largest inventory in the region. Luxury means going the extra mile, and we accomplish this by providing things like VIP valet test drives. Having trouble fitting your new Maserati shopping into your schedule? Arrange a time with us, and we’ll bring the model of your choice directly to your home or office. We also offer valet pickup and drop-off whenever you need service. 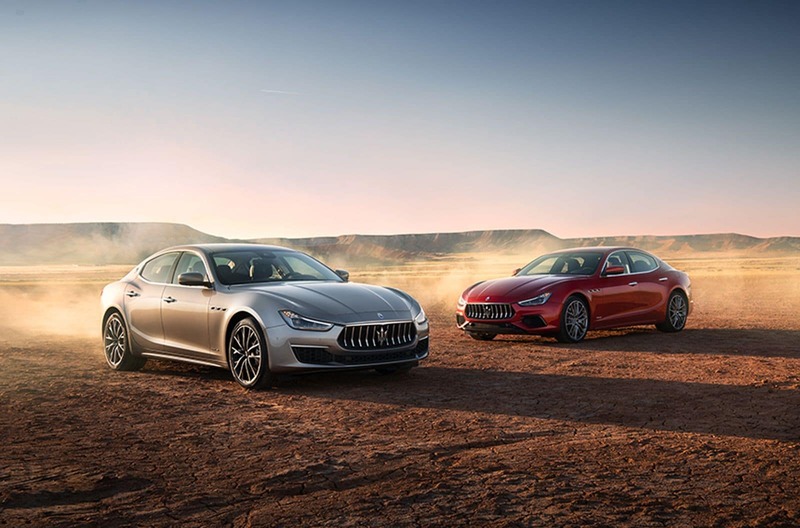 Every new Maserati represents the pinnacle of automotive innovation. To stay abreast of the latest Maserati developments, you need a dealership that provides the expertise necessary to keep you in the know. At Maserati of Tampa, we’ve built a team of experts who are here to answer all of your questions. We understand that for you, no subpar shopping experience will do. That’s why every member of our staff has been carefully selected for their ability to deliver friendly, helpful, attentive service every time you interact with them. It’s all part of our commitment to delivering unparalleled satisfaction. In the end, it’s simple. When you’re shopping for a new Maserati in Tampa, nothing but the most luxurious experience will suffice. And at Maserati of Tampa, that’s exactly what we provide every step of the way, whether you’re shopping for a new car, seeing service or have questions somewhere down the road, or you’re ready to trade in for your next upgrade. At Maserati of Tampa, we lead in luxury. 0 comment(s) so far on Satisfaction Matters: Where to Buy a New Maserati in Tampa?